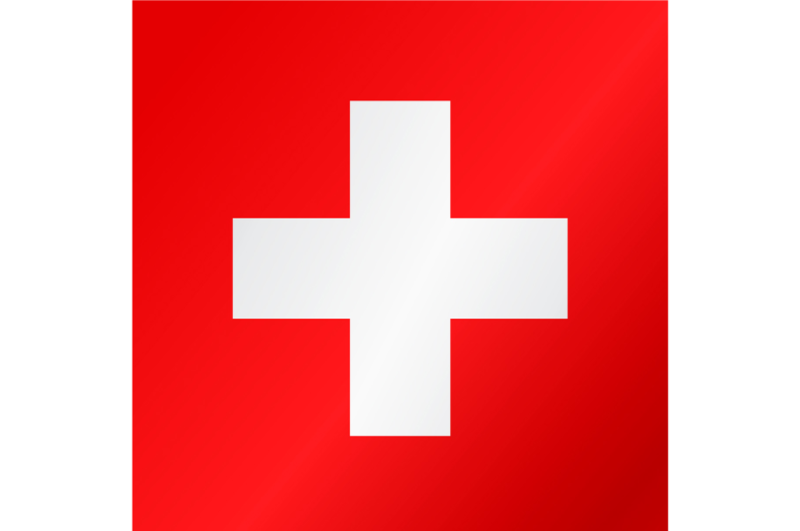 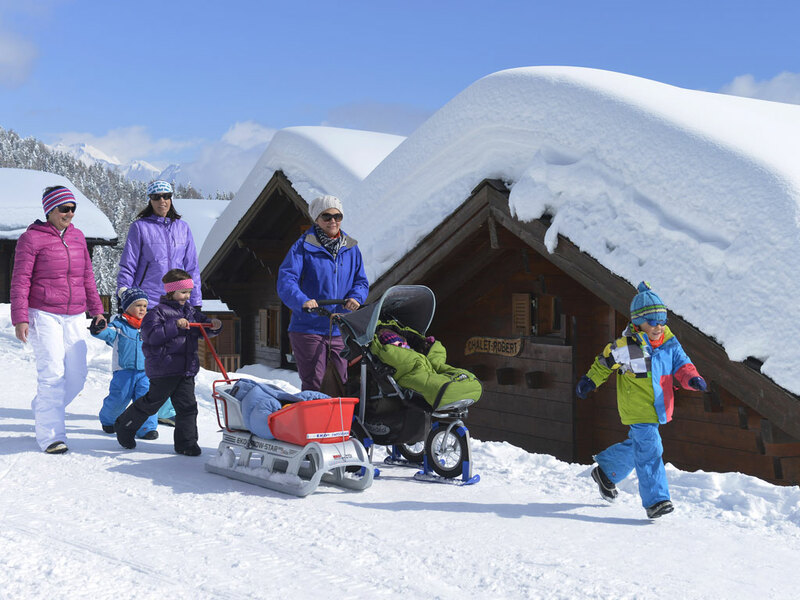 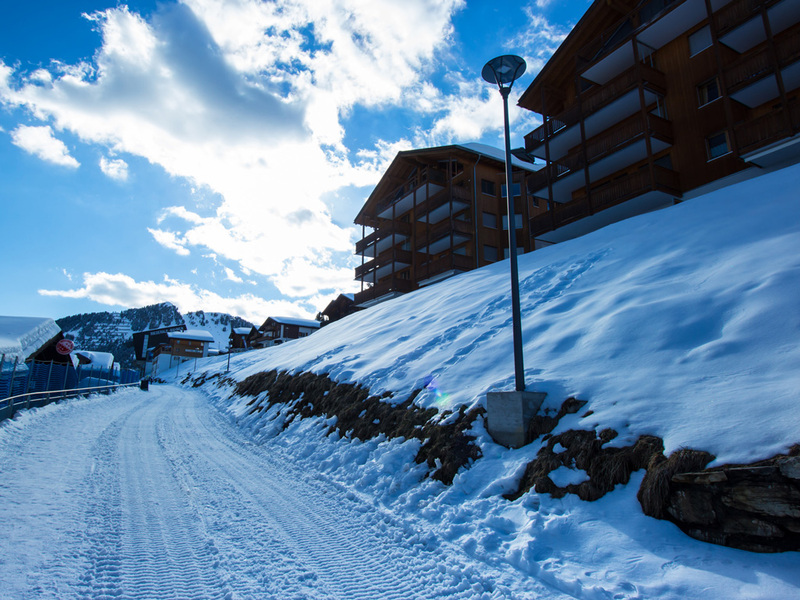 Riederalp is a pedestrian small, family-friendly village in the Pennine Alps. 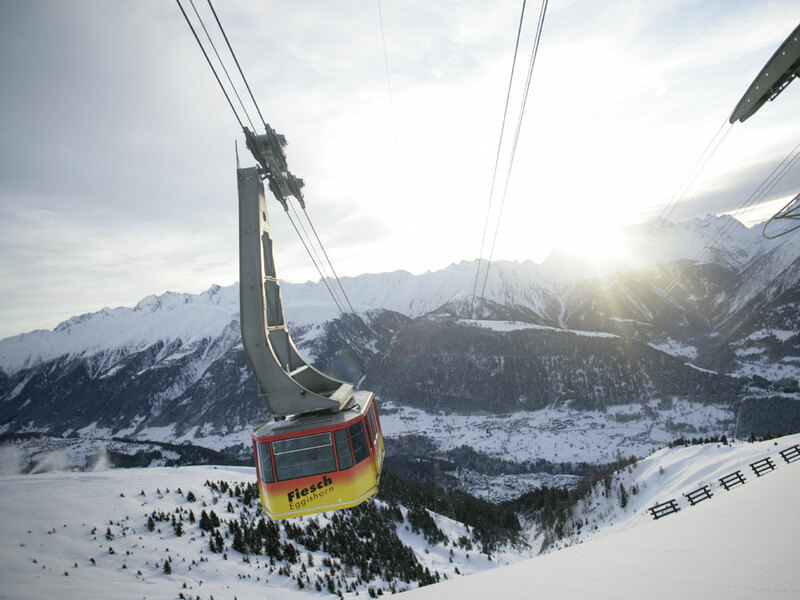 The lifts in this ski resort usually start right at your doorstep which means there is no need to carry your skis far. 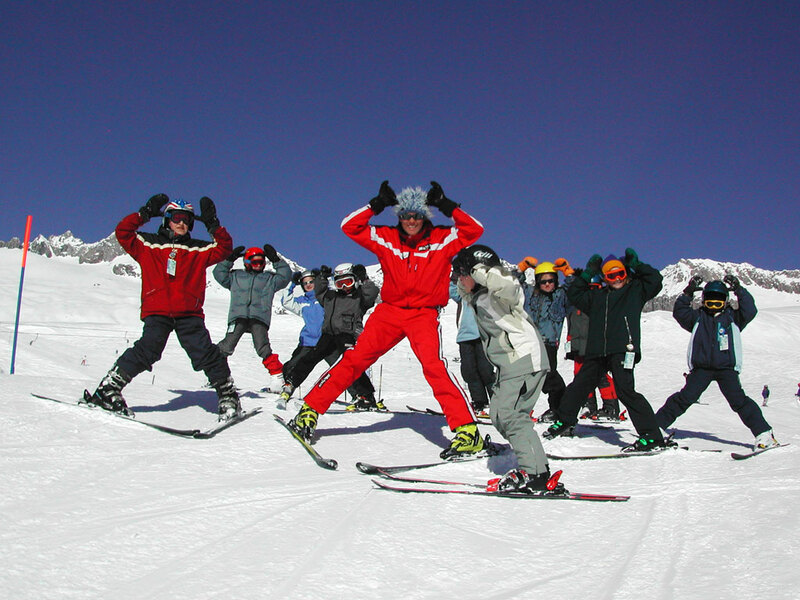 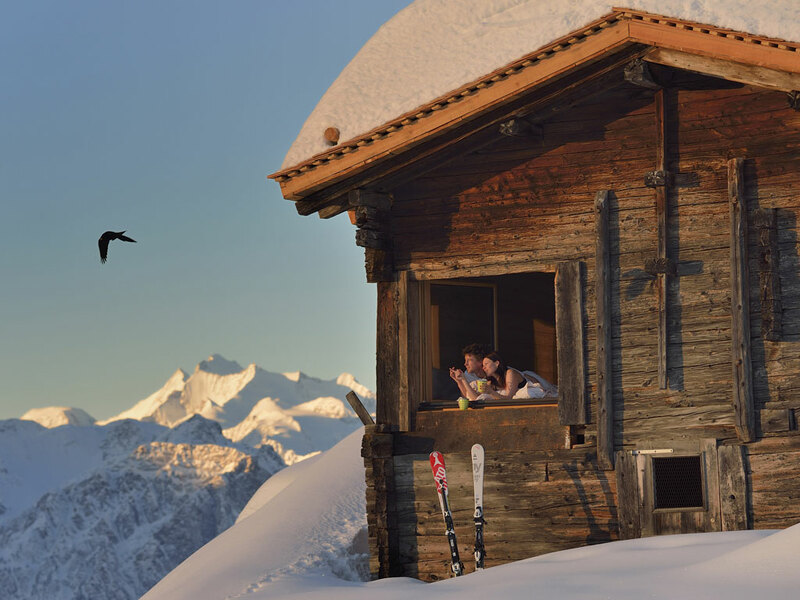 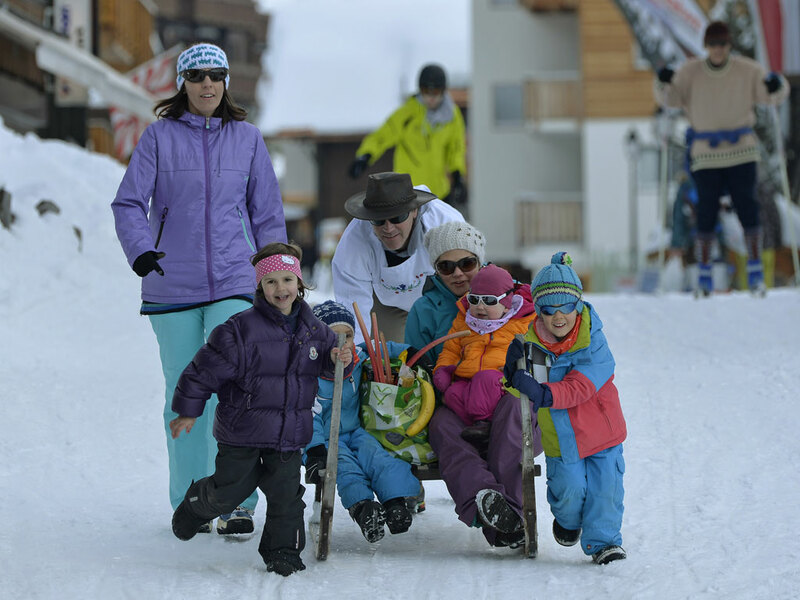 The people of Riederalp live a slow existence; a busy or hectic lifestyle is not their cup of tea. 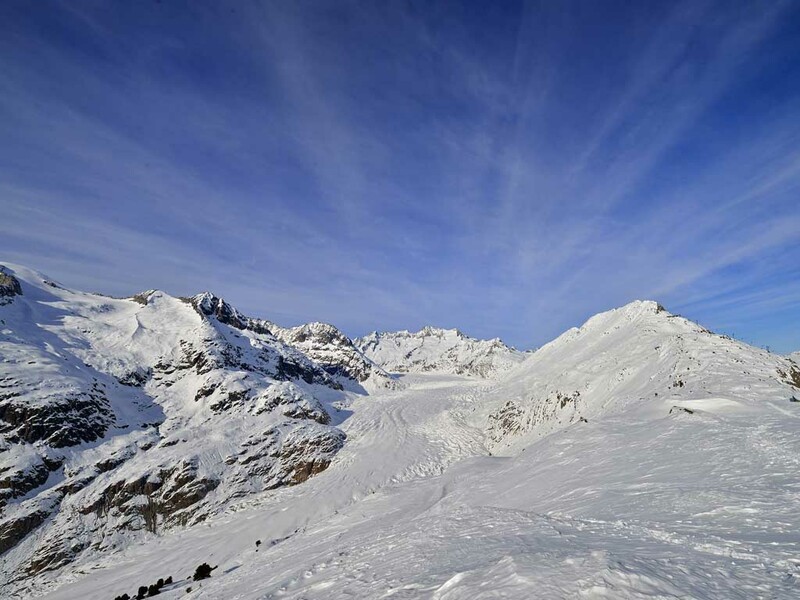 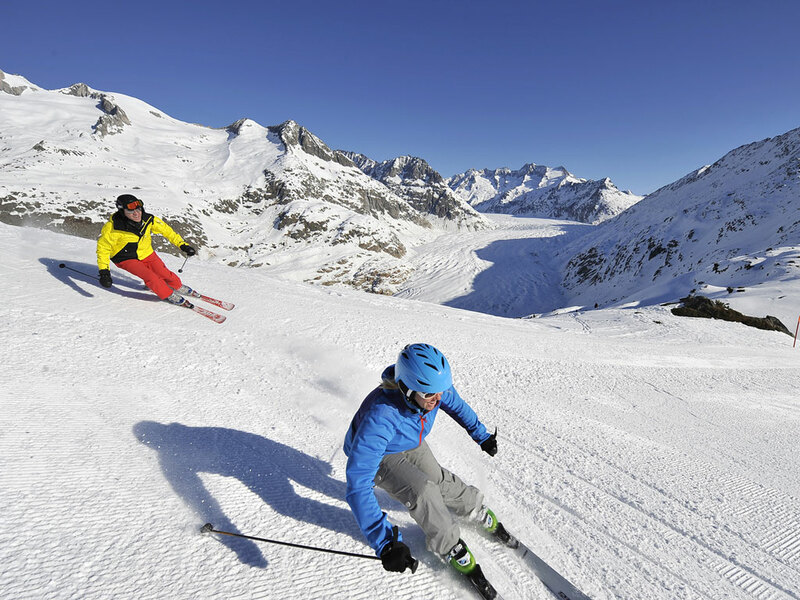 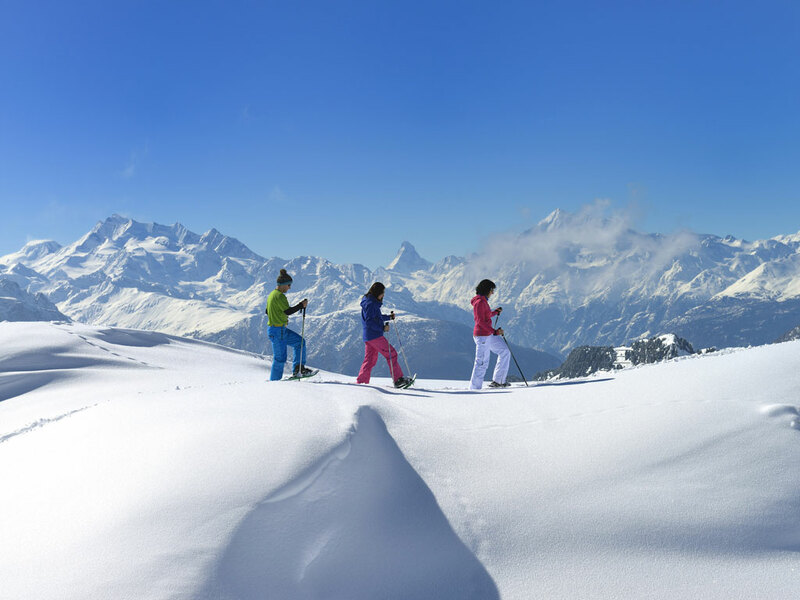 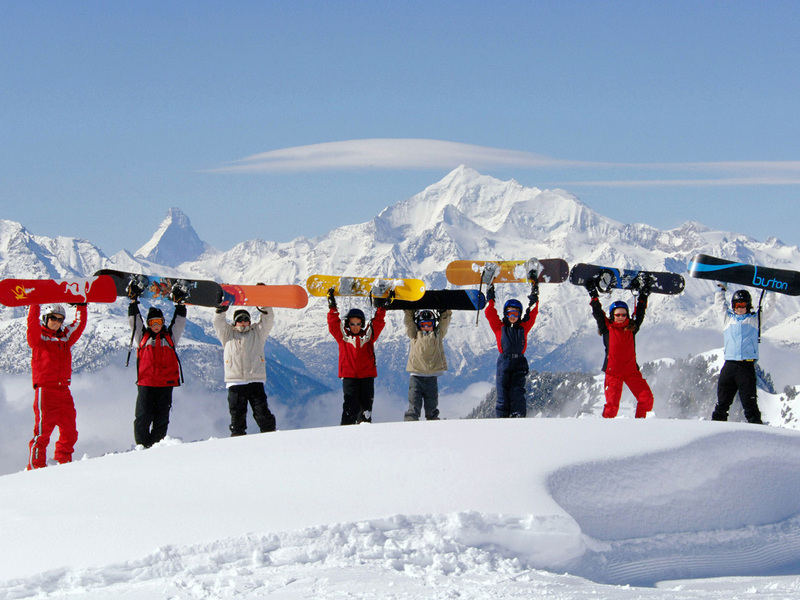 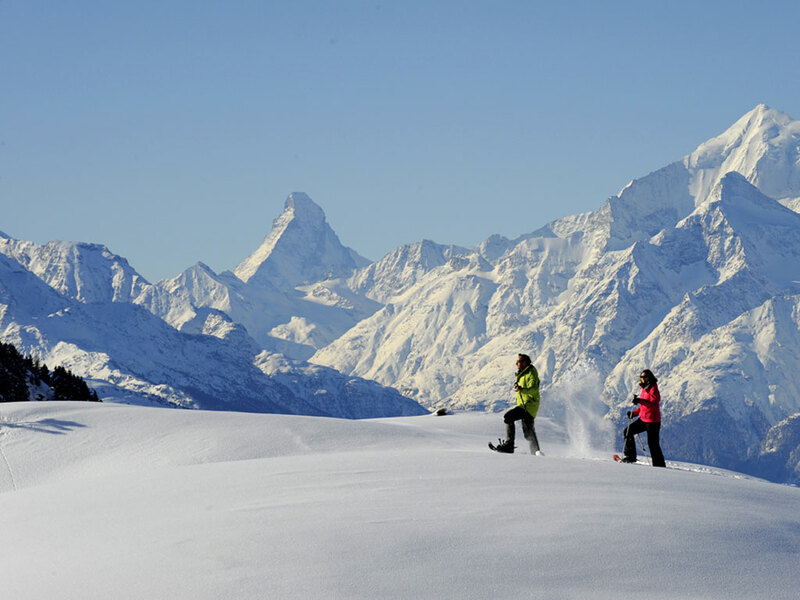 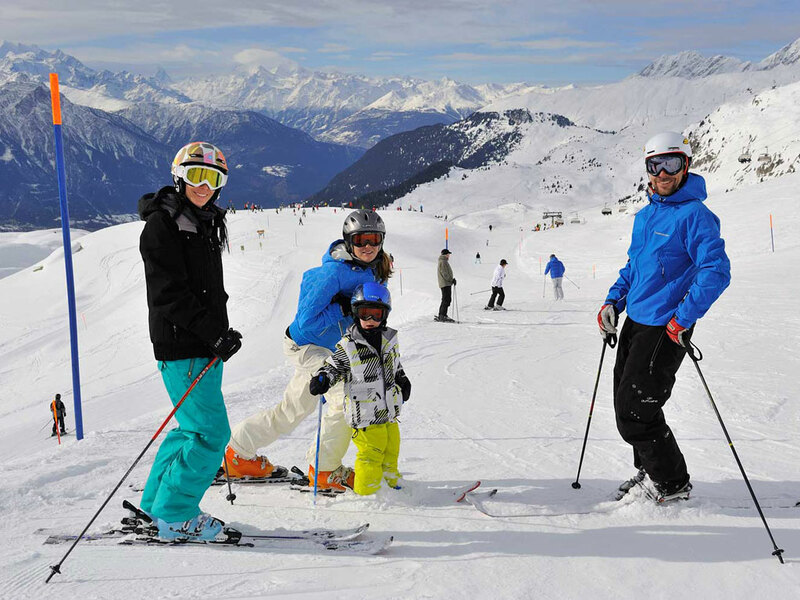 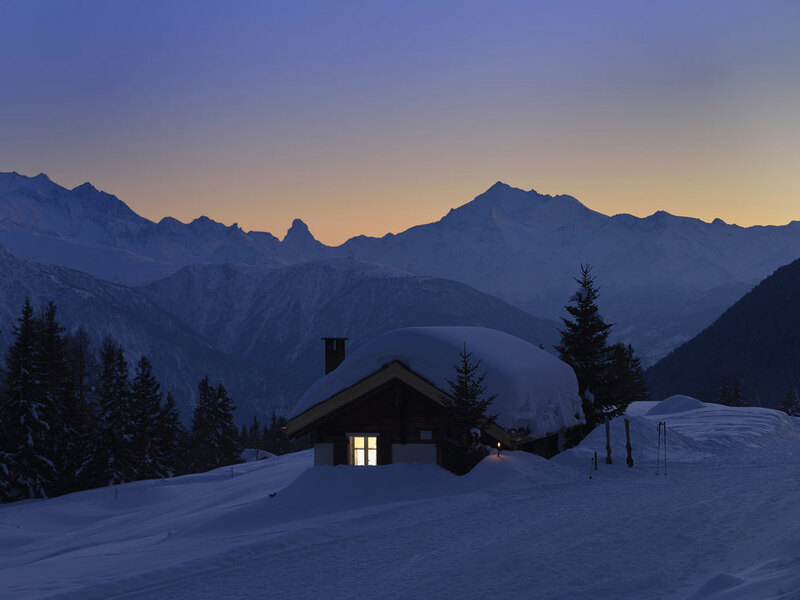 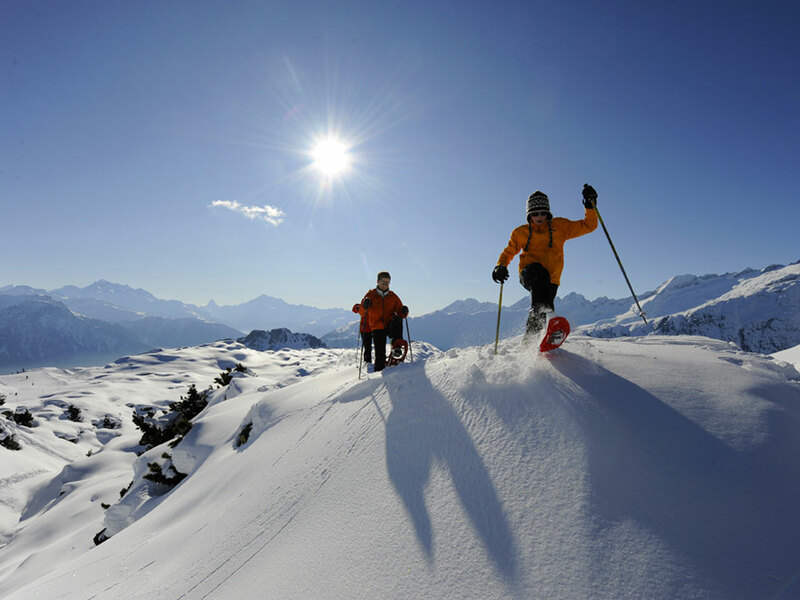 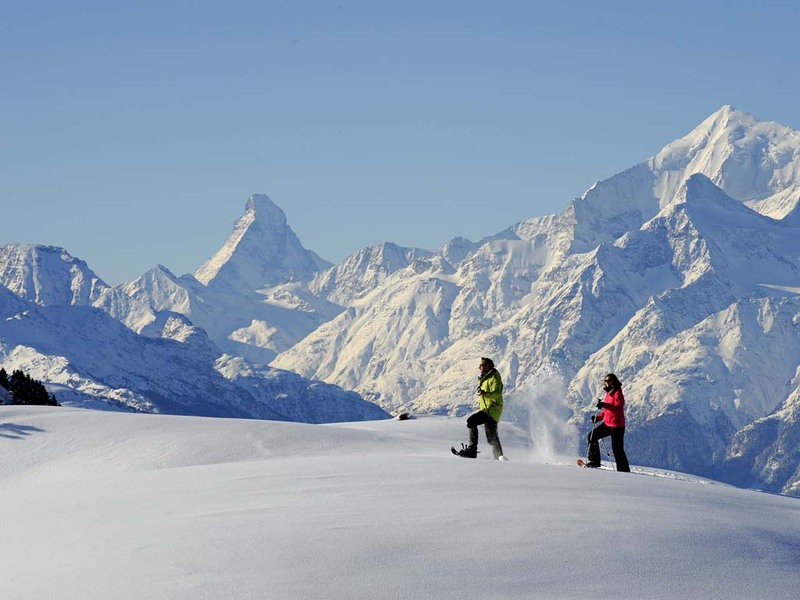 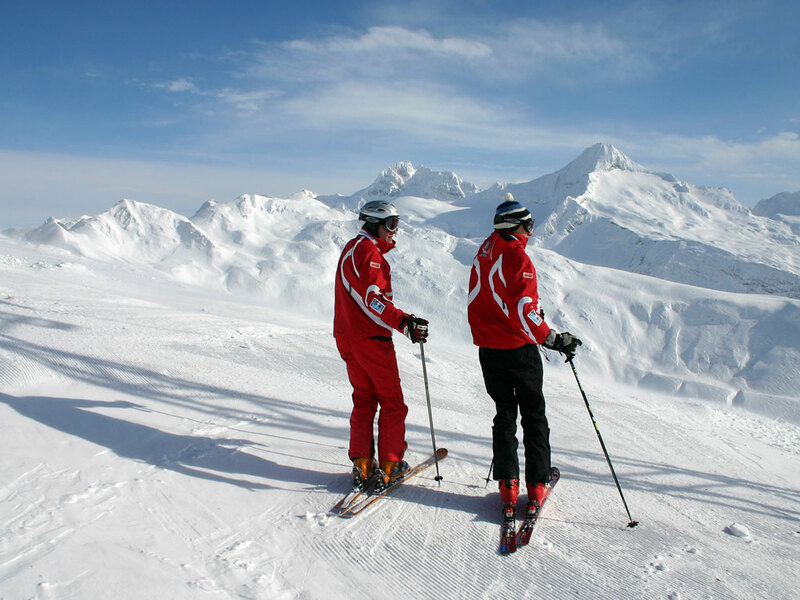 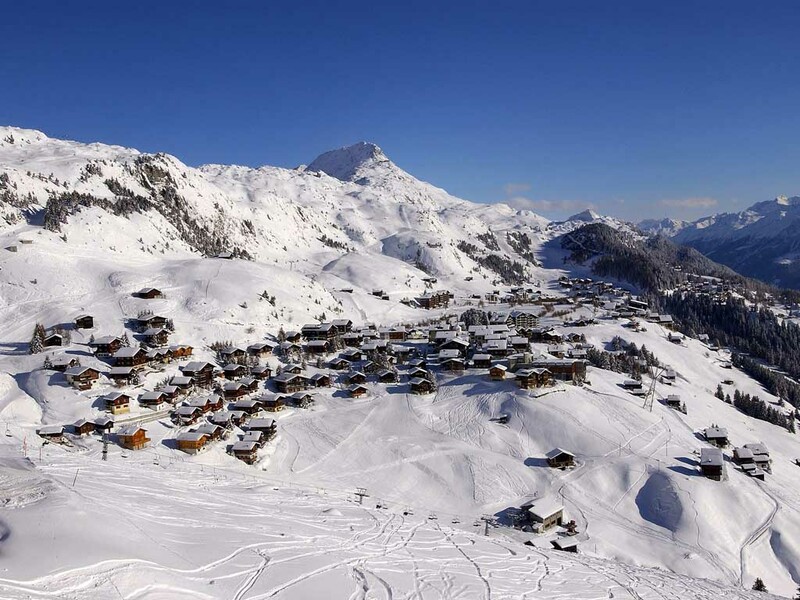 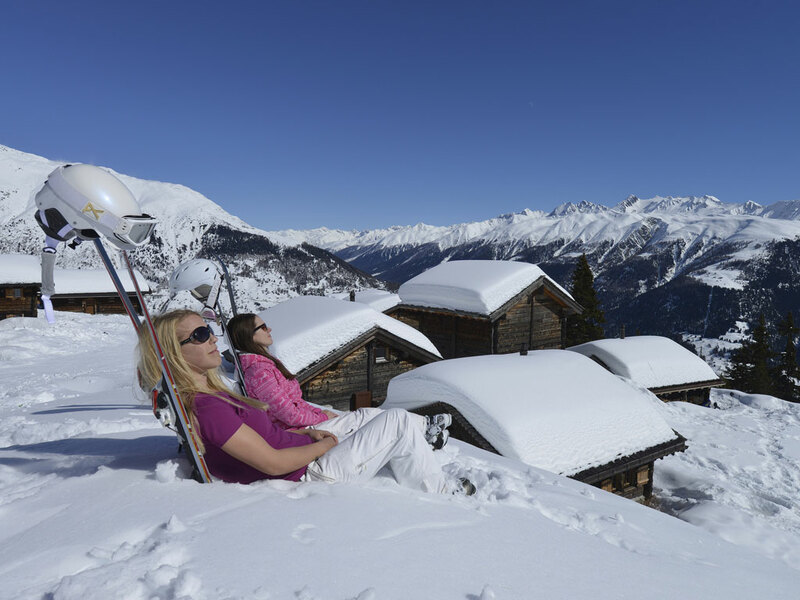 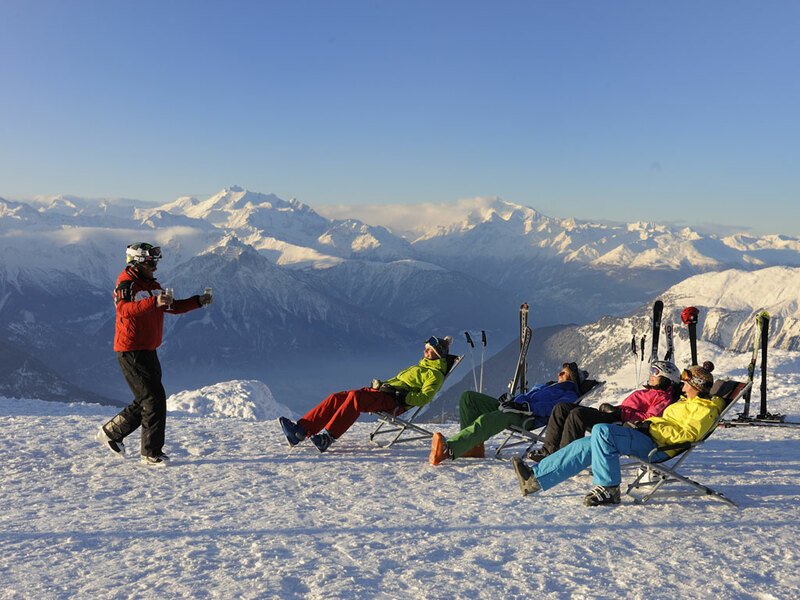 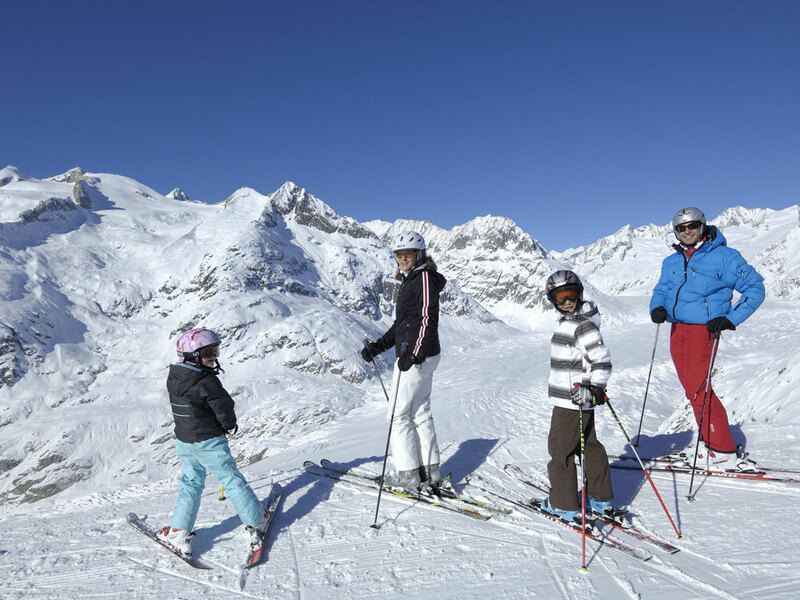 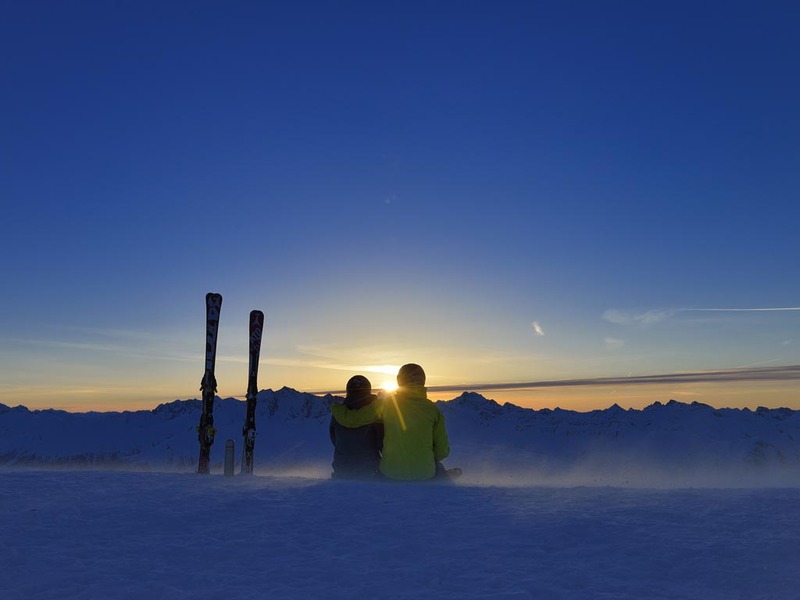 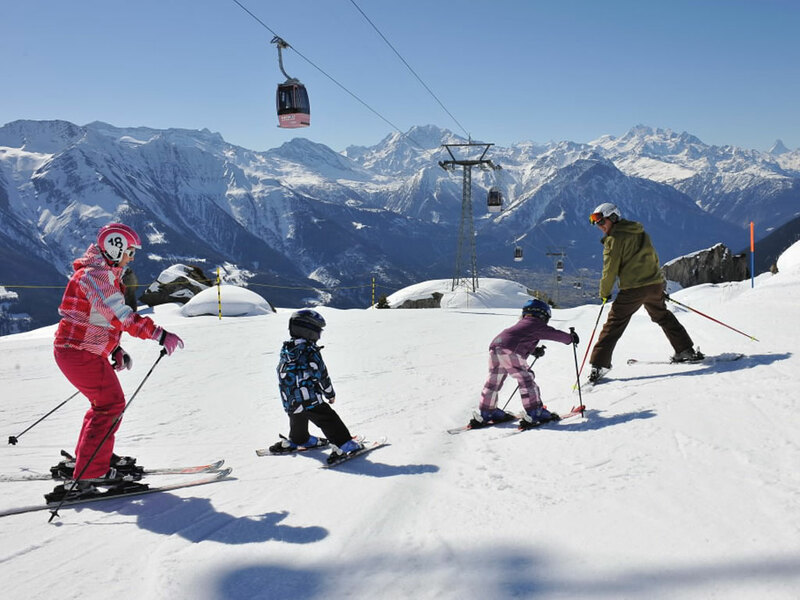 This makes Riederalp the perfect ski holiday destination while the landscape adds the finishing touch. 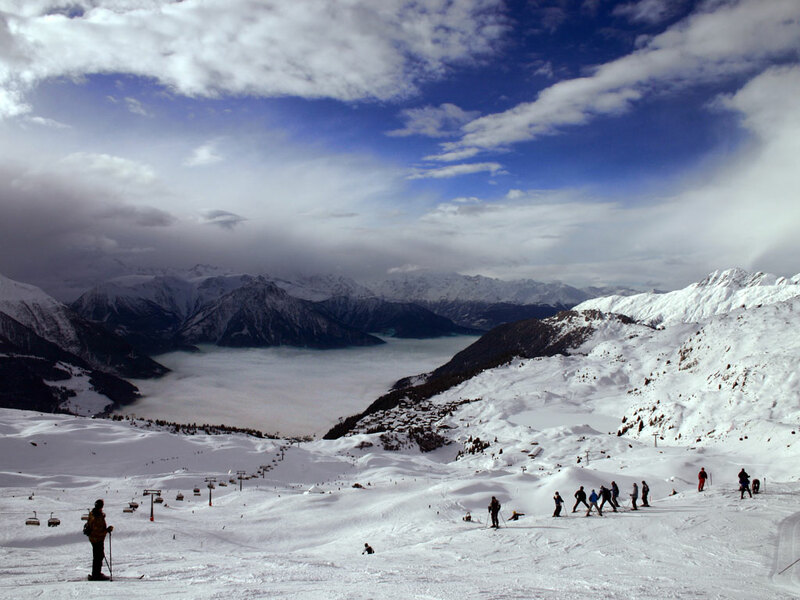 The view of the Aletsch Glacier and the other surrounding alpine peaks are a treat for the eye.